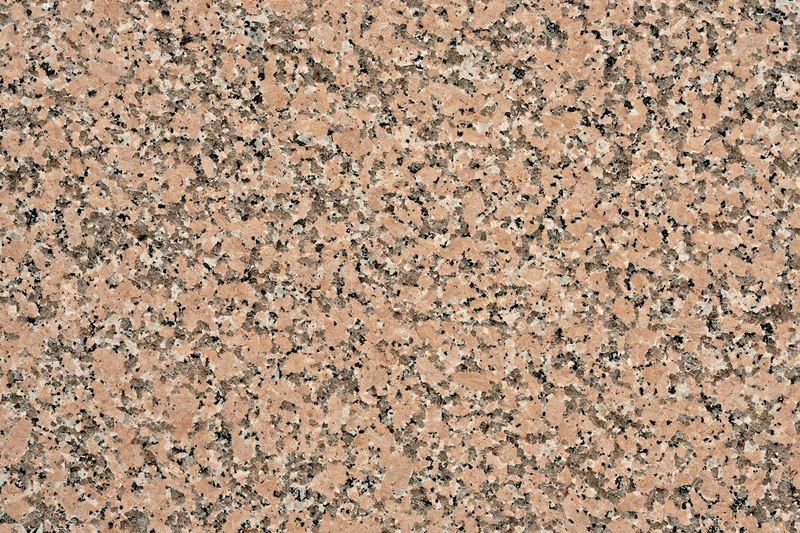 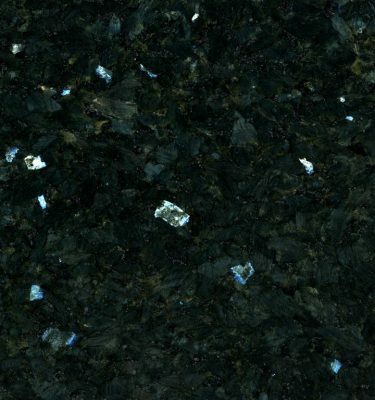 Rosa Porinno is a natural Granite worktop which features a largely pink base colour with white and black minerals embedded deep within to add character to the stone. 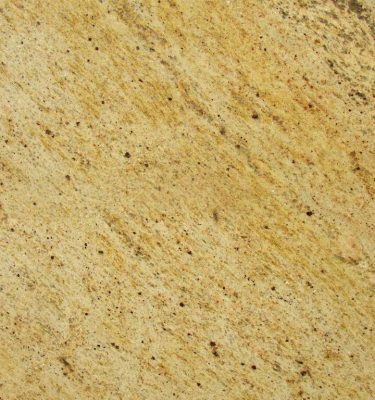 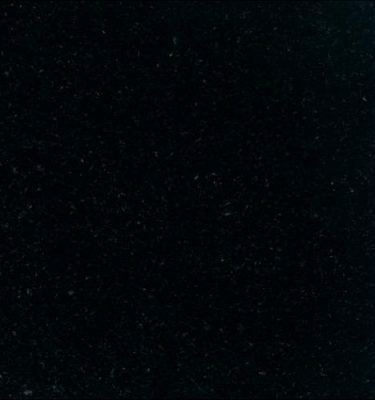 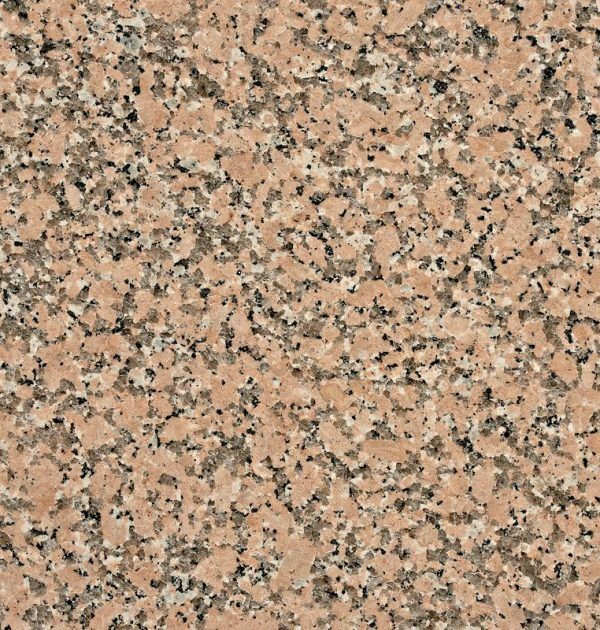 Ideal if you are looking for an alternative to darker shades of Granite, this lighter colour will certainly add a fresh look to your kitchen or bathroom. 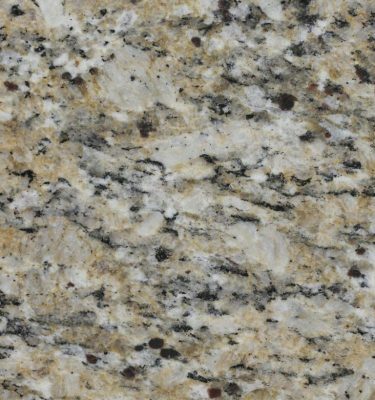 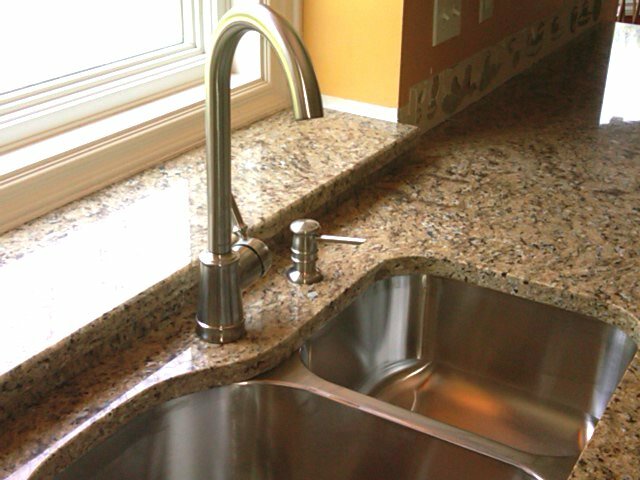 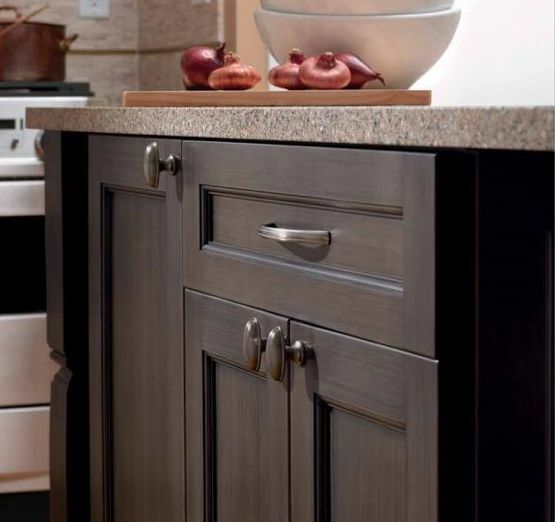 Granite is a hard wearing and durable stone, it is easy to maintain making it ideal for a variety of uses within the home.